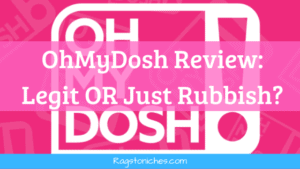 OhMyDosh Review: Legit Or Just Rubbish? 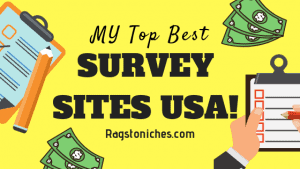 Last updated on January 23, 2019 By Nat Leave a Comment This post may contain affiliate links. We appreciate you supporting Rags To Niches! Full disclosure here. Offernation Review – Scam Or Legit GPT? Last updated on January 5, 2019 By Nat Leave a Comment This post may contain affiliate links. We appreciate you supporting Rags To Niches! Full disclosure here. How To Make Money Online At Christmas! Last updated on December 3, 2018 By Nat 2 Comments This post may contain affiliate links. We appreciate you supporting Rags To Niches! Full disclosure here.